Stitchy Quilt Stuff: I might be a dork . . .
Soooooooooo freakin' cute. I'm making one! Do you think a PBJ sandwich would be out of the realm of possibility for me to embroider? I love doing it too, but I'm pretty much just self taught. 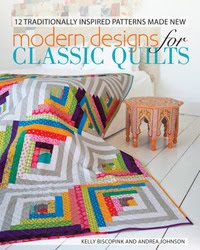 Have always tried to incorporate it into different quilty projects. One of these days, I want to do a retro modern redwork quilt. Love to see more of your thead work!